One of our very own, Sophie Crete is currently participating in Engineers Without Borders. Sophie was inspired and took the opportunity to travel across Africa for a year in Ghana and the Ivory Coast. 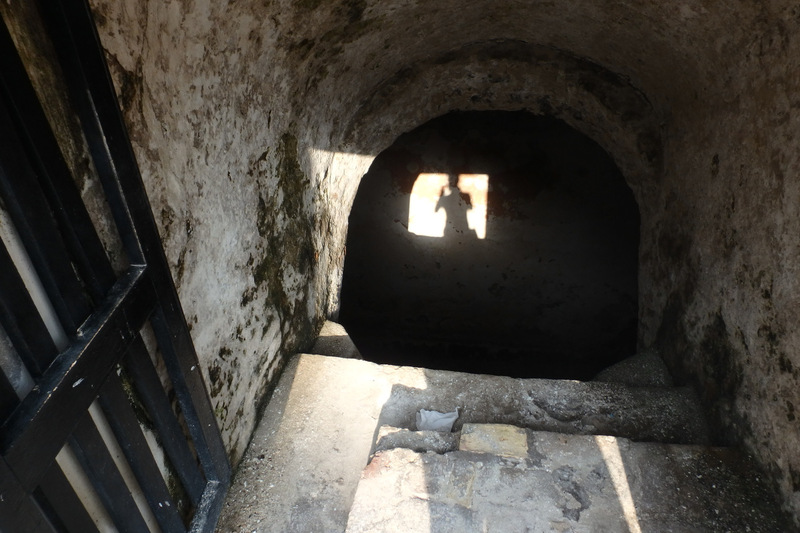 Recently Sophie travelled just outside of Accra to visit the Cape Coast Castle, a large fort used to keep slaves captive. Visiting and reliving the past in locations like these, can really make someone think about how life was hundreds of years ago. Travelling to far places as Sophie has done gives you the opportunities to see the world and the history that has shaped it for generations. At the Experience Your Life Expo 2016, seize these opportunities and be inspired for non-orthodox journeys for the time of your life. For more information on Sophie’s 1 year journey in Africa, you can visit her blog at https://sophiecrete.wordpress.com Experience Your Life is proud!